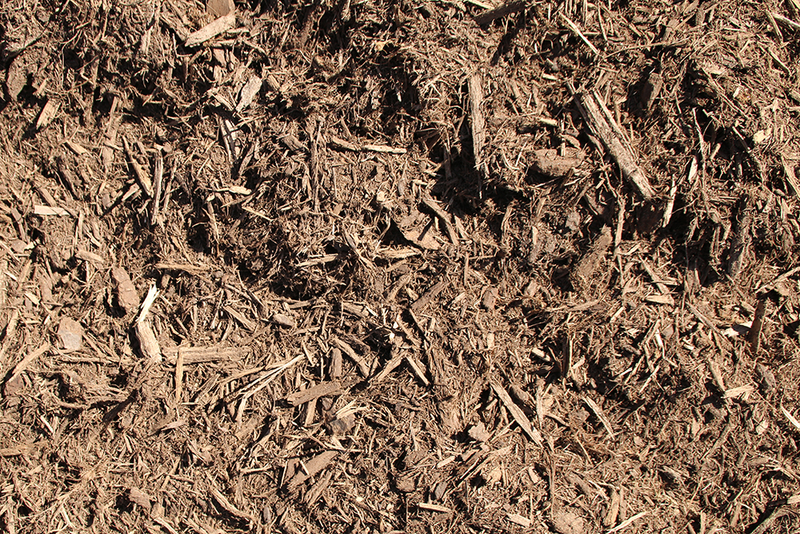 We are often asked about when mulch should be used or even why mulch should be used. Mulch can also simplify your gardening chores! Who doesn’t love hearing that? 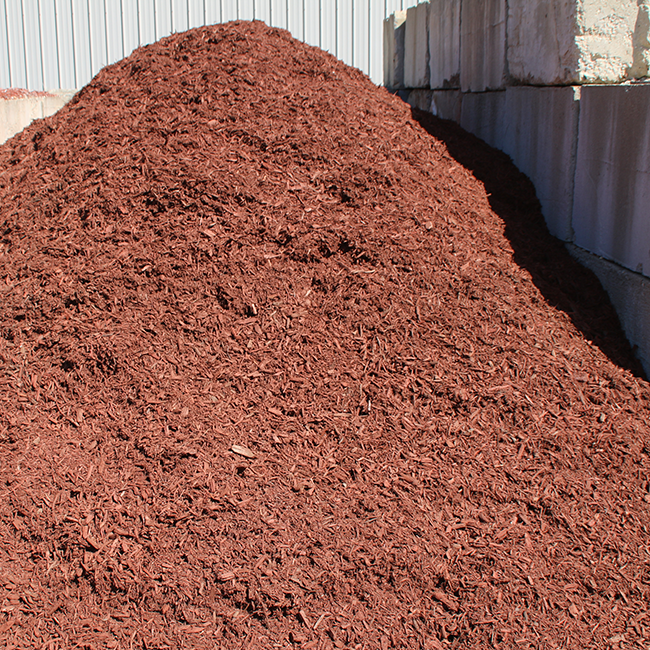 Bark, wood chips, and compost are what we commonly think of when it comes to mulch but stone and gravel can also be used. If you’re a devoted gardener or a casual one, with the use of mulch you’ll have less weeding, watering, fertilizing and maintenance. 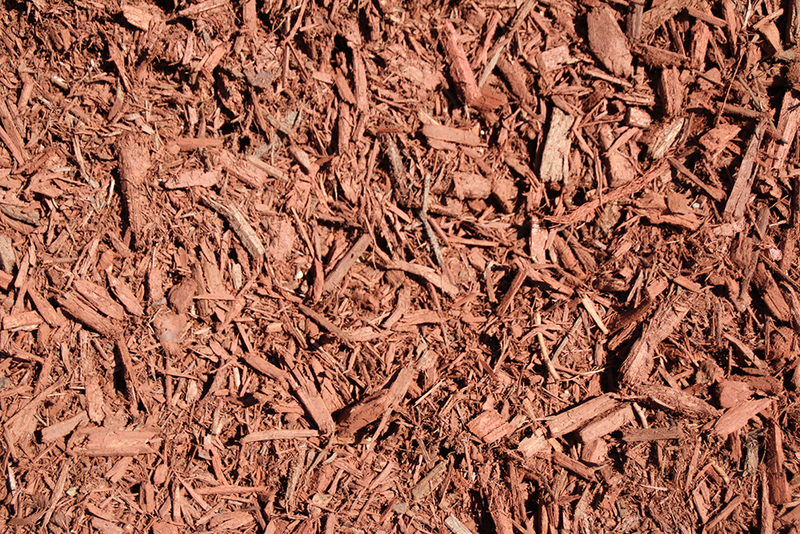 Bark mulch is one of the best options because it slowly decays. 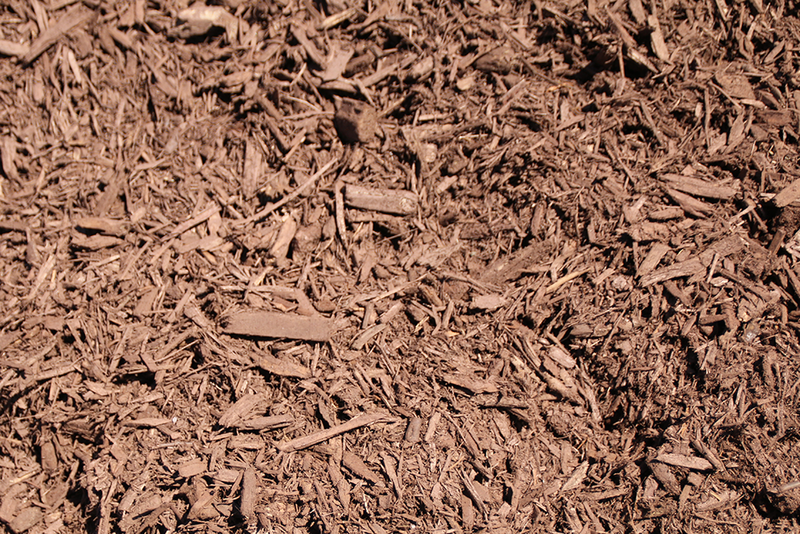 Hardwood mulch is the most common mulch option, and we have colored mulch options as well. 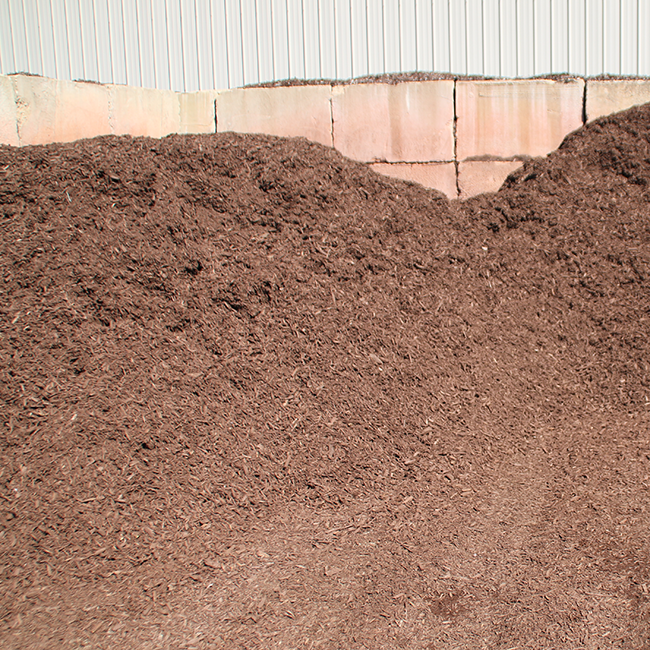 The amount of mulch needed can vary quite a bit, but it doesn’t take long for that amount to be substantial. And, when mulch is applied 3 to 4 inches thick it will stop weeds from sprouting up. 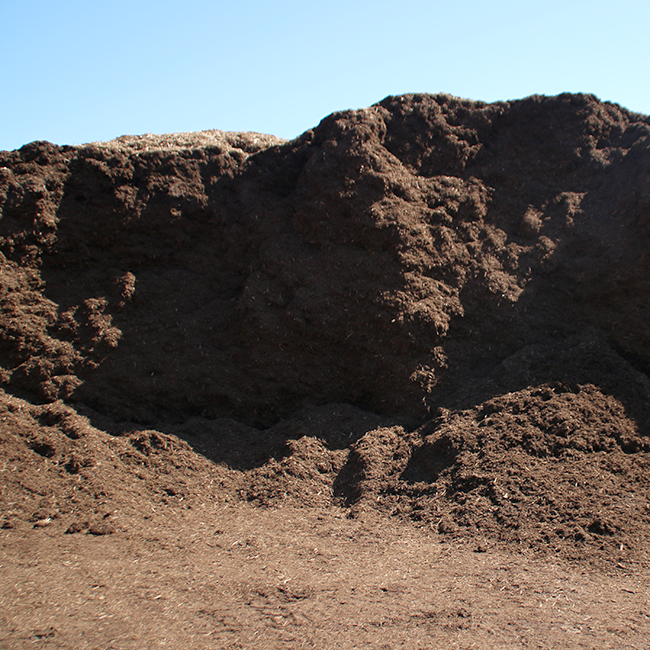 At Keleny, we have mulch delivery for your project needs!